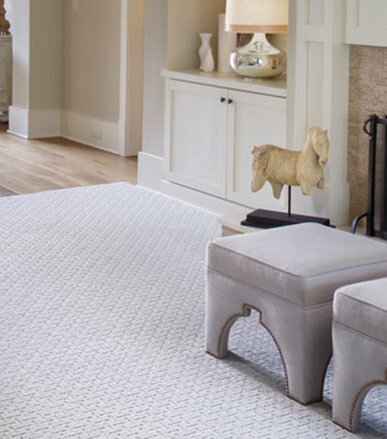 so you can find exactly what you’re looking for when you visit our carpet outlet. 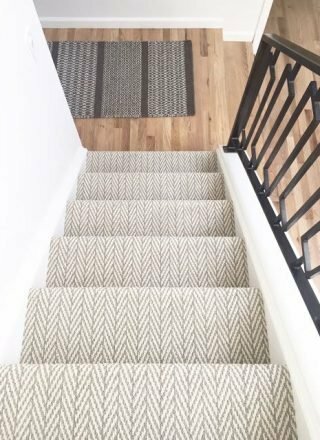 At Williams Carpet & Rug, you have access to some of the highest quality carpet brands in the business. 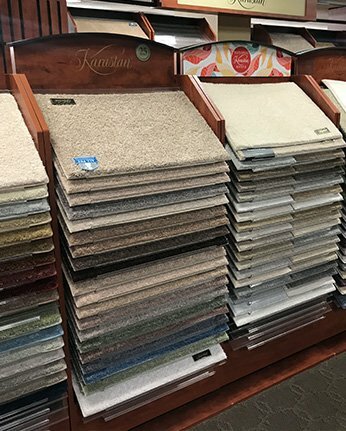 At our store in Wilmington, North Carolina, we carry a wide selection of brand name carpets, including options like Karastan and Masland. 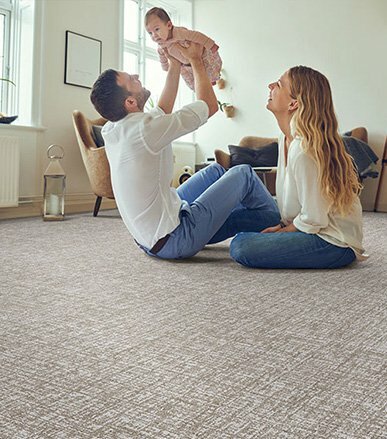 With over 600 rolls of carpet in stock at any time, you’re sure to find something that catches your eye in our store. Visit Williams Carpet Outlet at 1808 Castle Hayne Road or call (910) 763-7993 today to learn more.